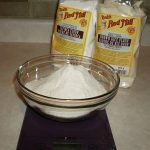 Authentic Foods vs. Bob's Red Mill - Now....you're cooking! I have read a lot about how good Authentic Foods gluten-free flours are, in that they are ground more finely than other brands. Here in Canada Authentic Foods products are not available, so I have never had the opportunity to try them. 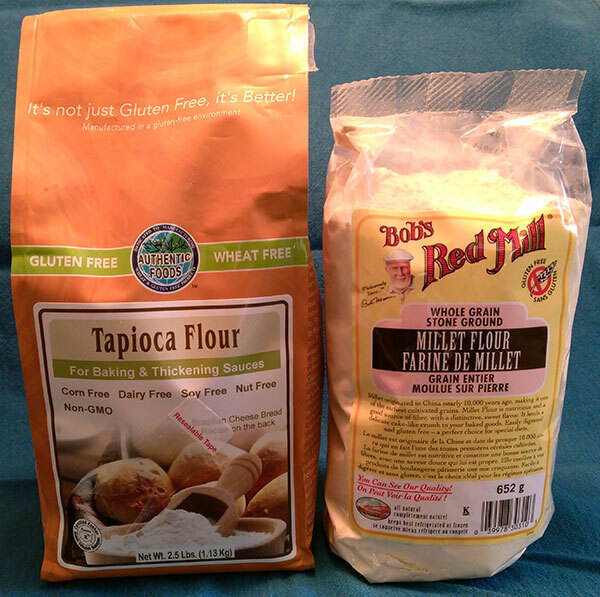 I have always used Bob’s Red Mill flours, which are readily available, to make my gluten-free flour blend. We were in Florida over the winter, and the local stores did not have all the types I needed, so I had to order from amazon.com. I decided to give Authentic Foods a try now that I had the chance. I did find that yeast buns in particular turned out better with the Authentic Foods flours. The one problem I had was with pancakes. 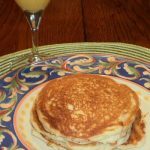 I found that the buttermilk pancakes made with Authentic Foods flours (in my usual blend) turned out very gummy, I like them made with Bob’s Red Mill flours much better. 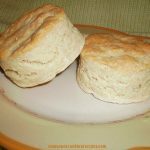 I did try substituting some of the all-purpose flour with oat flour – but they still did not come out great. They definitely seem to need less starch in the blend to come out more cakey rather than gummy. What has your experience been? Leave a Reply Click here to cancel review.